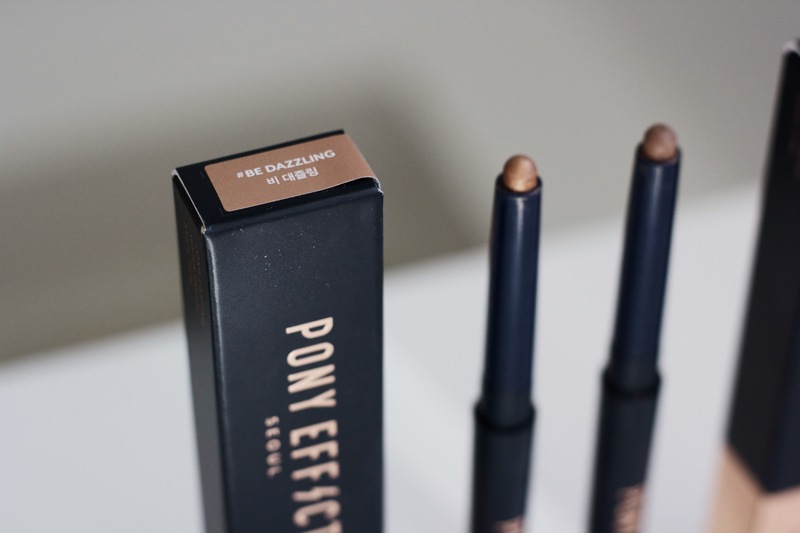 The Stay Put Eye Sticks come in 12 gorgeous shades. The ones I got are #Be Dazzling and #Deep Focus. 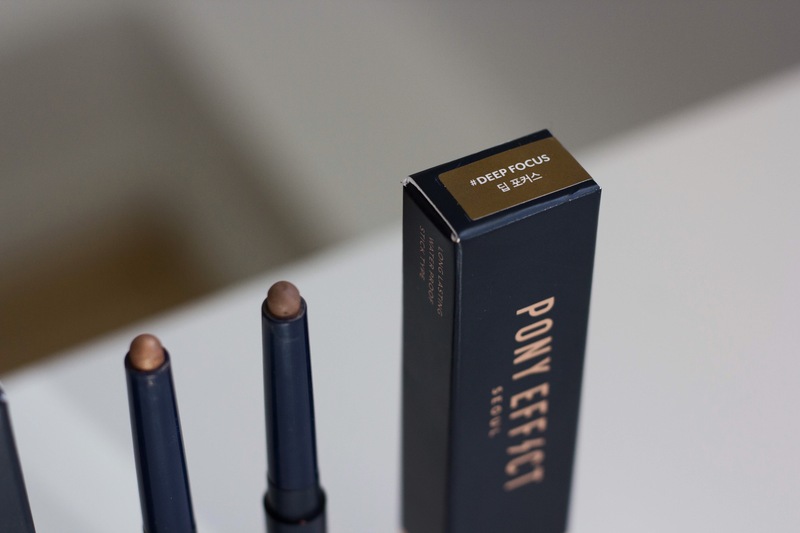 #Be Dazzling is a copper color with a little bit of shimmer, while #Deep Focus is more of a cool toned matte brown. 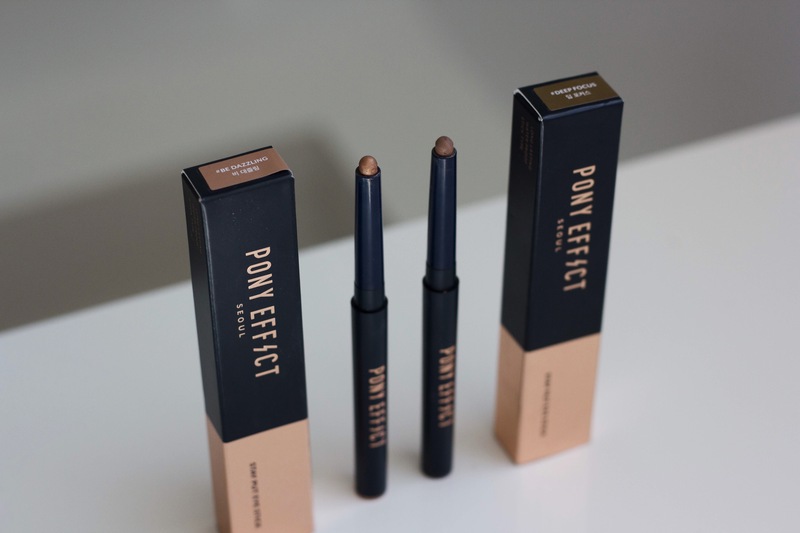 These eye sticks are retractable making them easy to use and are also very compact so you can easily drop them into your purse or makeup bag when you’re on-the-go. 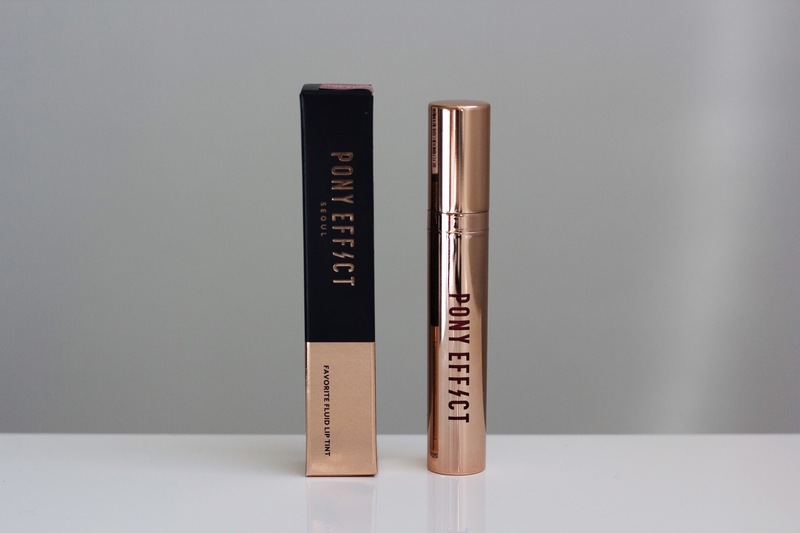 The application is very smooth and the staying power is pretty good since it’s more of a sliding gel formula rather than in powder form. 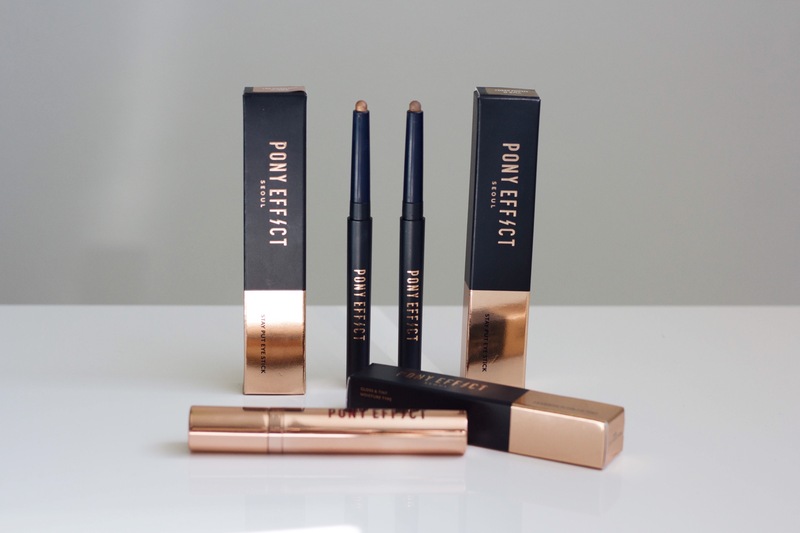 The formula blends easily and sets to be smudge-free. 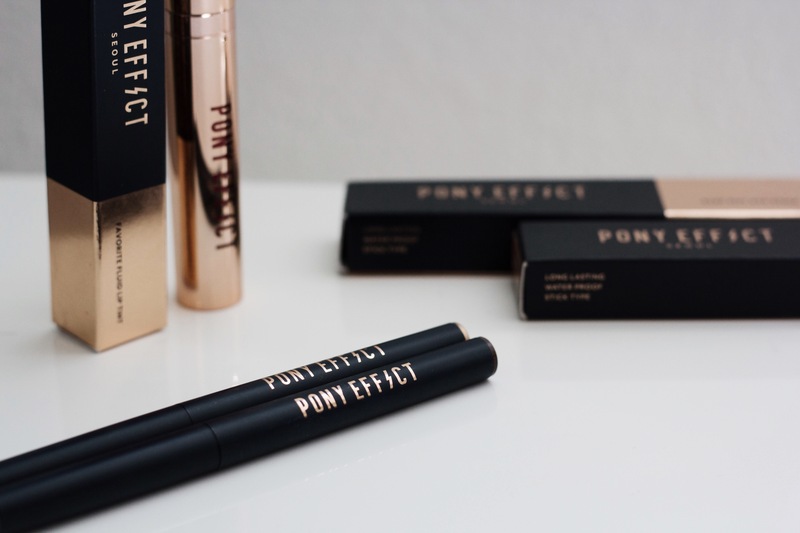 These are perfect if you want your eye shadow to stay on for a long period of time. Now for the Favorite Fluid Lip Tint! 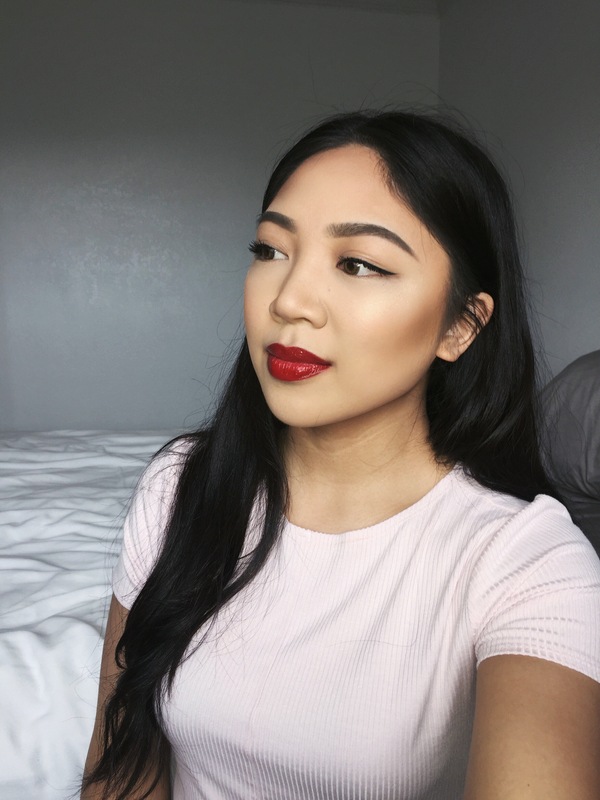 I don’t usually go for bright glossy colors on my lips, but you can never go wrong with a classic red color. 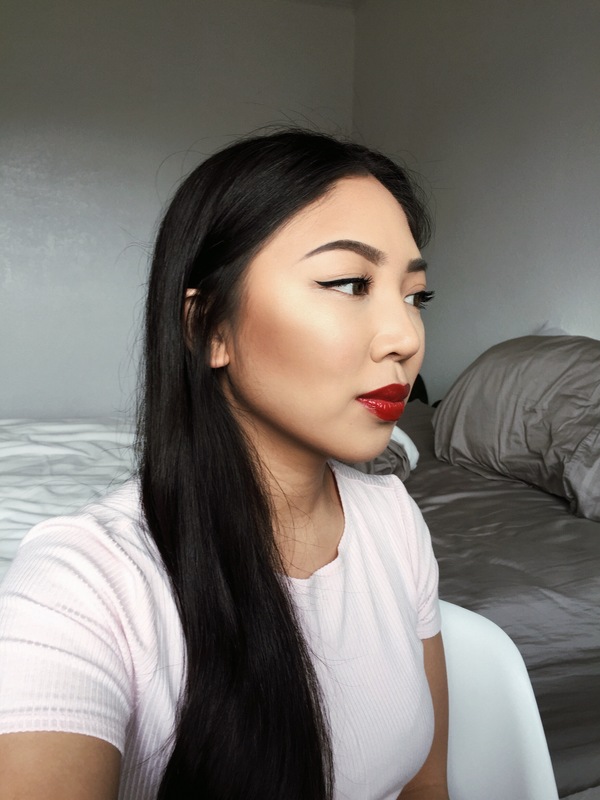 The color is very vibrant and makes your lips look super luscious. When I first put it on my lips I noticed how moisturizing it was. I definitely recommend this for the ladies whose lips tend to get dry and that love moisturizing lip products. 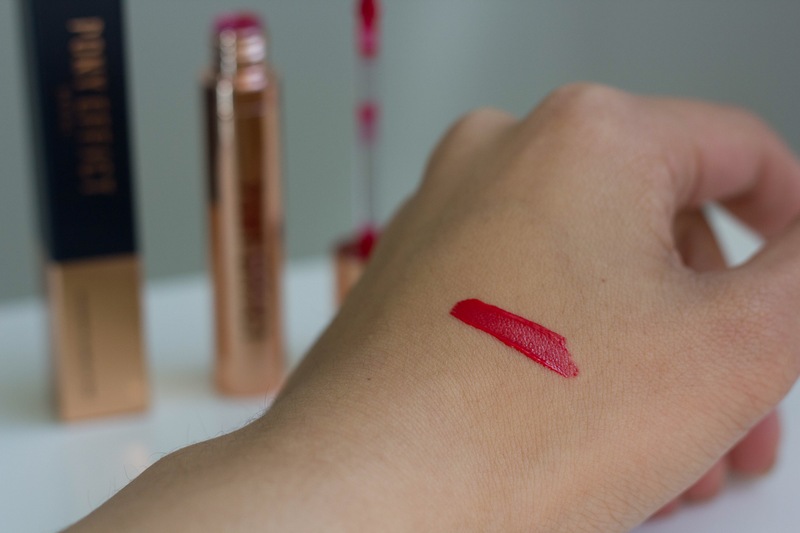 What I also noticed with this lip product was that the color really does stay on. When it was time to take it off, it took me a while to get the color off. 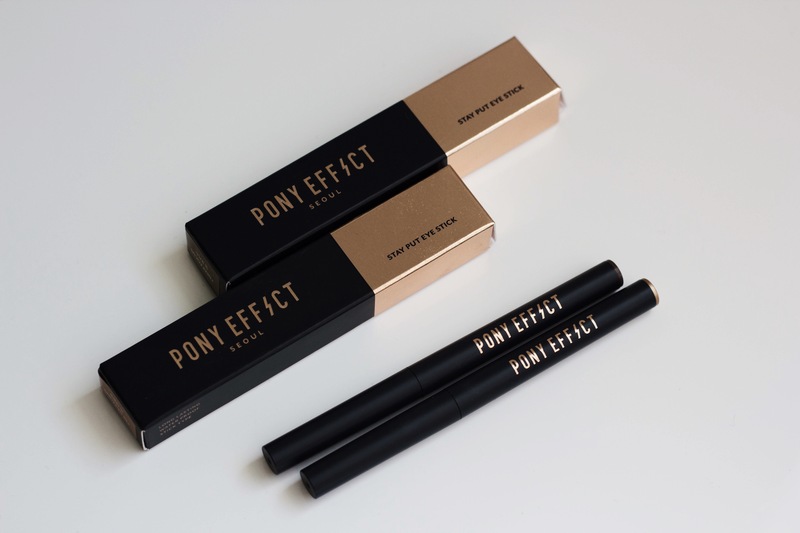 To see more products from the PONY Effect line click here. Visit https://us.memebox.com/ for more korean skincare and beauty products! Don’t forget to follow Memebox on instagram to stay updated with new products and such! Thank you! 🙂 It’s Fatal Allure!